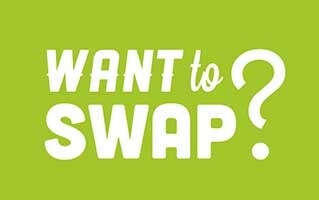 A TV show about swapping energy management teams – would you do it? The US Department of Energy is working on a novel way to get Americans excited about energy efficiency. A web series where energy management teams from two very different large corporations trade jobs. The Better Buildings Initiative has 3 episodes live so far. The first series is a swap between Hilton Hotels and Whole Foods. The first two episodes focus on energy audits of each others buildings and the final episode in the series they reveal their findings and recommendations. They also have a series of bonus scenes focusing on more detailed elements of corporate engagement plans or tracking and measurement. So what do you think? Is this an innovative way to drive the message of energy conservation in a media obsessed market? Or is it one more niche message drowned out in a flood of online content? Will you be talking about the latest episode of the Better Buildings Initiative in the lunchroom next week? When does video really work to engage a target audience?